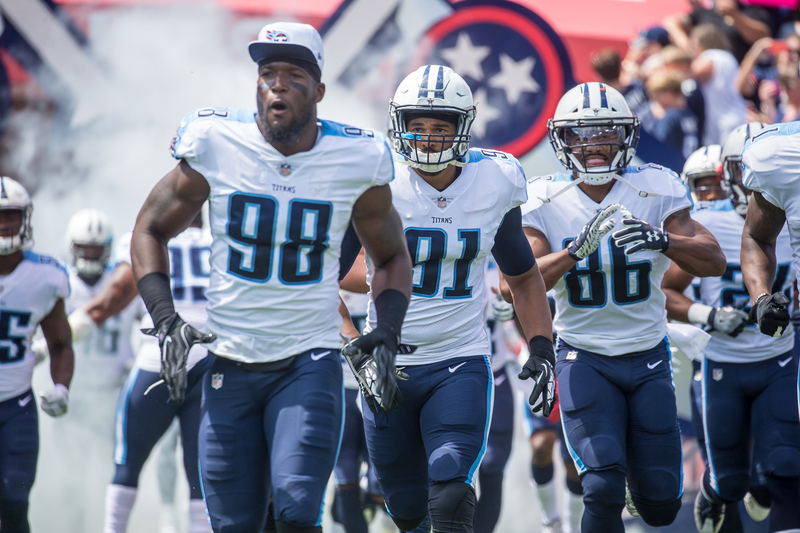 NASHVILLE, Tenn. – With or without LeShaun Sims in the lineup Sunday against the Raiders, the Titans spent the offseason considering their pass defense and need to make a better showing in order to beat a quality offense. The Titans were 29th in the NFL in pass defense last season, allowing 269.2 yards a game. That prompted big additions to the secondary in veteran cornerback Logan Ryan, first-round corner Adoree’ Jackson and veteran strong safety Johnathan Cyprien. NASHVILLE, Tenn. – When the Titans trimmed their roster to 53, second-year outside linebacker Kevin Dodd was a little fearful, just like a lot of guys who’d spent over a month in the locker room working to stick on the list. The 33rd pick in the 2016 draft out of Clemson had nothing to worry about. 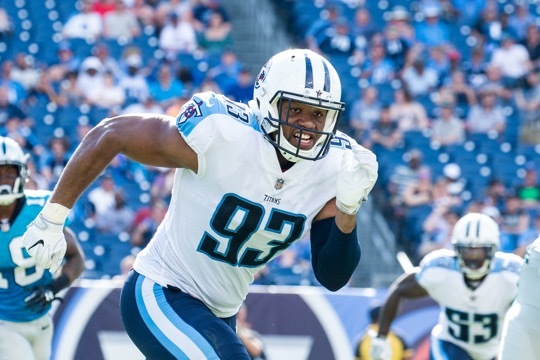 But he’s one of the big Titans’ topics right now as training camp and the preseason left big, lingering questions about his ability to provide quality depth behind Brian Orakpo and Derrick Morgan. A few days after Dodd played a whopping 42 snaps in the preseason finale, coach Mike Mularkey praised him again. NASHVILLE, Tenn. – If you picked a receiver new to his team to miss a lot of training camp time, chances are it’d be Eric Decker. It certainly slowed things down for Tennessee to have him out with an ankle injury suffered during an Aug. 16 joint practice against the Panthers. The team was super-cautious with him, and he only returned to full work on Monday. At Nissan Stadium against the Raiders in the season opener, odds are he will start opposite Richard Matthews, but even if he doesn’t he should play a heavy share of snaps. But Decker’s known for being an exacting route runner who will show up at the right place at the right time, which means Marcus Mariota can trust him more easily even as the two haven’t worked together very extensively. NASHVILLE, Tenn. – When Brian Orakpo fires off at the snap against the Raiders on Sunday, he will unleash an array of moves while making every effort to disrupt and hit quarterback, Derek Carr. Orakpo will execute a game plan, adapt to what Oakland is doing and use everything he knows about left tackle Donald Penn. None of it, however, will be new. NASHVILLE, Tenn. – ESPN took a broadcaster named Robert Lee off a Virginia football game, because, the network said, it didn’t want to deal with internet memes and all the jokes could come from having a guy with the same name as the Confederate general working in Charlottesville, Va.
That’s complete over-preparation for a completely over-estimated social media reaction. On the other side of anticipating public reaction is The University of Tennessee football team. As is his habit, coach Butch Jones and his people didn’t sufficiently consider a gimmick, a slogan or a saying and how it would look/ sound to the masses. 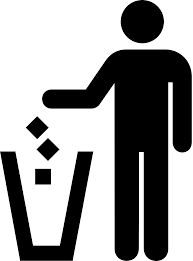 Nationwide, football fans are loaded up on trash and garbage jokes, all thanks to the Vols coach. Which player in the NFL reminds Titans most of themselves? NASHVILLE, Tenn. – Periodically I will poll players with a question I think can produce interesting answers. For the guys who needed a little nudge, I told them they were out for a week and needed to pick a replacement who would do their job in a similar fashion. NASHVILLE, Tenn. – Corey Davis didn’t play a snap in a preseason game. But barring a setback this week the fifth-pick in the draft will play Sunday against the Oakland Raiders at Nissan Stadium will be on the field. What was the toughest part about missing time? NASHVILLE, Tenn. – The most controversial roster decision the Titans made, at least according to my Twitter timeline, was keeping veteran receiver Harry Douglas. A lot of your really love Tre McBride, who was cut and claimed by the Bears. After a day on the 53-man roster, Douglas was placed on IR with the knee injury that hampered him during camp. He is eligible to be recalled later in the season. Return man and special teamer Eric Weems, who can play receiver if needed, was re-signed. So the Titans go into the Raiders game with Rishard Matthews, Eric Decker, Taywan Taylor and a limited Corey Davis as their receivers, with Weems available to help out. That’s fine so long as they stay healthy. I think Decker will be totally ready to play after the team was super cautious with him following a camp ankle injury. Davis will have to work up to a full load, so he will start out as a spot player after missing a ton of time with a hamstring injury suffered early in camp.